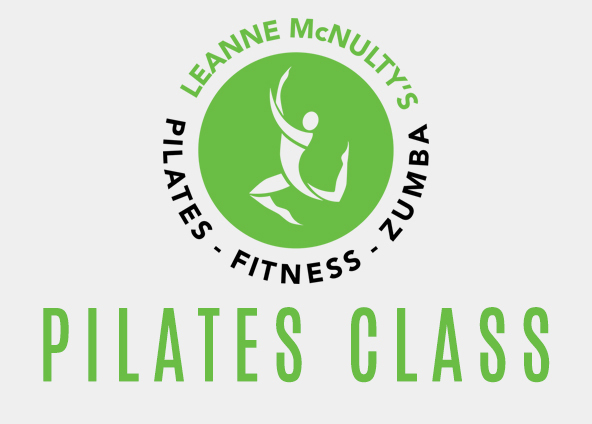 Welcome to Leanne McNulty’s Fitness, Pilates & Zumba in Reading. All lessons are planned and organised in advance so that they are suitable to the age & fitness level of the class, therefore reaching the desired outcome. Available for after school clubs, school PE lessons, fitness kids parties, sports groups, corporate events and special population groups. Jump Start Your Fitness Regime Today! I attended college and gained my OCR Level 2 certificate in Teaching Exercise to Music and a few months later followed that on with OCR Level 2 in Circuit Training. This not only gave me additional skills and knowledge but increased my interest in group fitness. in 2004 I studied for my OCR Level 2 certificate in Teaching Mat Based Pilates, then in 2008/2009 I gained my level 3 CYQ Pilates. In November 2009 I took a course in Health Related Exercise for Children which has become an invaluable qualification when teaching in Schools and at Afterschool Clubs. Never resting and always wanting to learn more, I also hold certificates in Zumba & ZumbAtomic and I am now in the process of becoming a Yoga Teacher…my moto is you should never stop learning! Zumba® Kids Jr. classes are a dance ‘n’ play party for lil’ feet where pint-sized party animals get silly, dream big and begin their journey to a healthy future. This program is where 4-to-6-year-olds just let loose and be themselves – little bundles of natural energy that are endlessly curious about new sounds and experiences! Here they can socialize, move to age-appropriate music and play games with other kids.